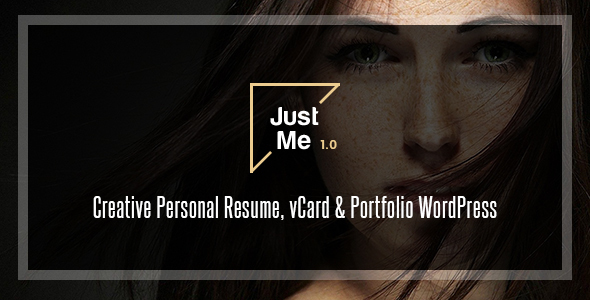 Just Me is WordPress theme for creatives, photographers, designers, bloggers, resume, portfolio & vCard. It has attractive modern layout based on fullscreen and colorful design. No coding knowledge is required which makes this template very easy to modify. It can be used for business personal, or showing your portfolio. Horizental & Vertical One Page Parallax.